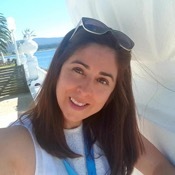 Local Private Tour Guide | Corunna, Spain | Maria de los Angeles R.
Maria de los Angeles R.
I am an Official Tour Guide. 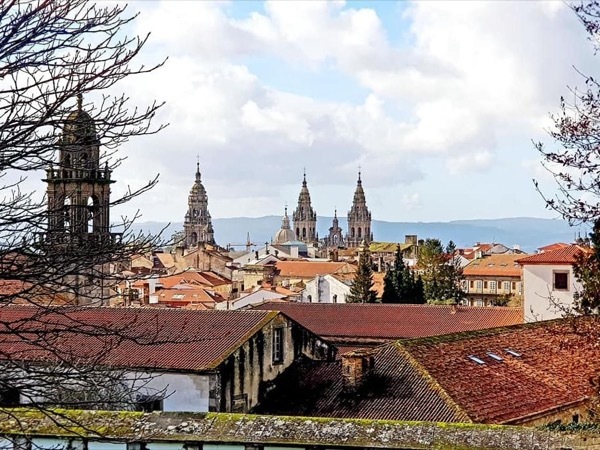 I live in Santiago de Compostela; where I have my family and my work that gives me great satisfaction. Through my profession I can meet many nice people from different parts of the world to whom I teach with great pleasure about my region, talking about its history, heritage, the culture that surrounds Galicia, always trying to make the visitors feel happy! My passion has always been tourism that led me to work in an airline company in the customer service department. As a teacher, I taught lessons on tourism business, routes and local heritage in Galicia. I love traveling, and every year I do my best to know new places, choosing destinations that allow me to increase my experiences and knowledge! All this culture and natural attractions confirm for me why people choose to come to visit Galicia. 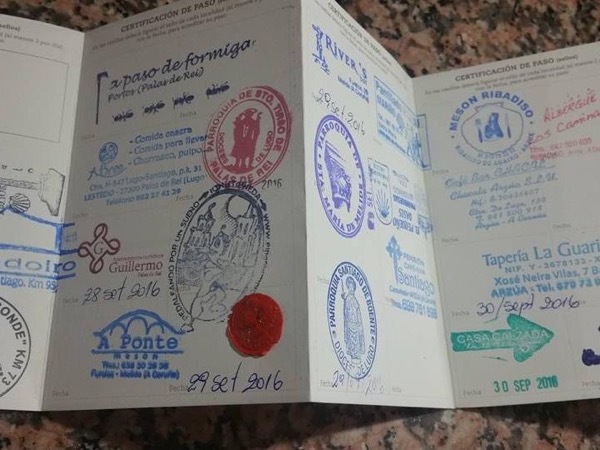 They are interested in discovering the architecture, in local food and wine, walking part of the Camino, etc. Let me guide you to enjoy a nice experience! Official Tour Guide Licensed granted by Galician's Government. Degree in Tourism at John Kennedy University (Buenos Aires, Argentina) - UDC Coruña University (Coruña, Spain). Message Maria de los Angeles R.
Tours by Maria de los Angeles R.
See all of the tours offered by this guide. 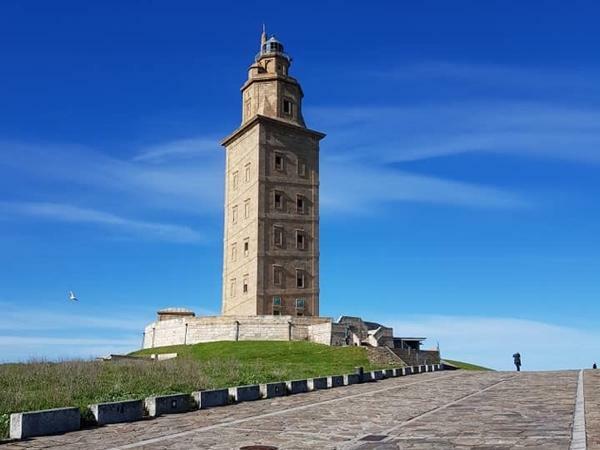 History, Art and cultural moments in Galicia!